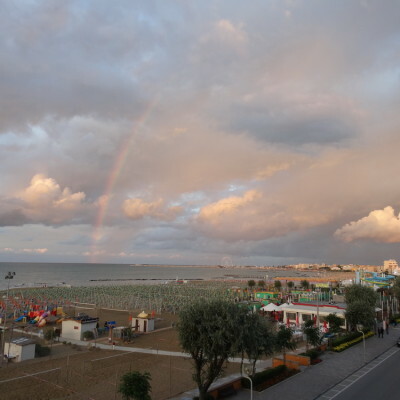 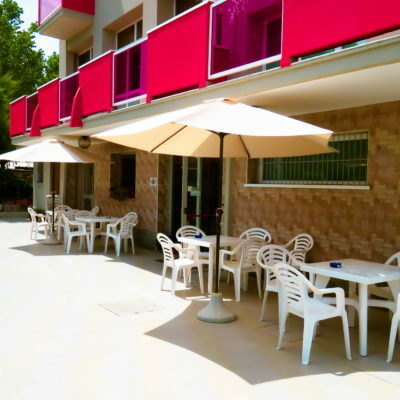 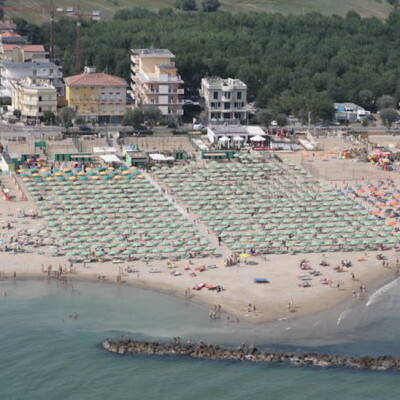 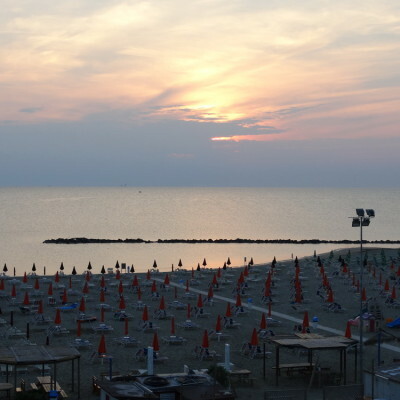 Come in Rimini , taste the local cuisine , the proverbial hospitality , the wonderful Sea , and especially felt at home at Hotel Cliff ! 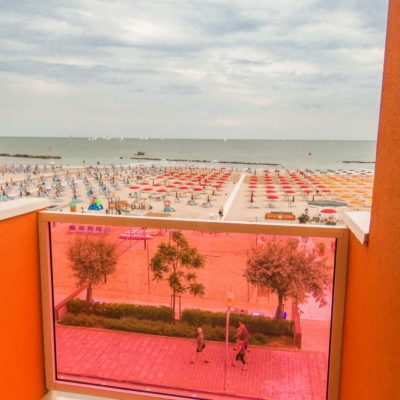 The Cliff Hotel overlooks the seafront of Rimini Rivabella , recently renovated, has an elevator , bar , TV room and dining room . 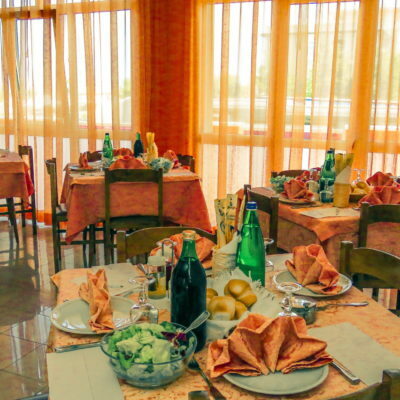 The service is run directly by the owners are ready to meet your every need .